All inmate visitation at the Forest County Jail is done by appointment only. Inmate visitation is done by video, either on line or you may do video visitation in the lobby of the Forest County Sheriff's Office. Visitation is allowed from 8:00 am until 9:00 pm daily. Appointments can be made online at the Securus website or by clicking on the link below. 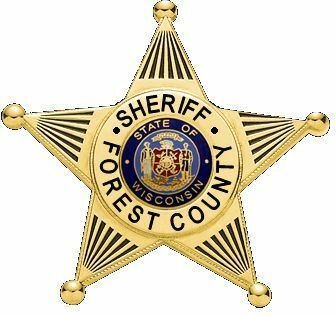 Visitation appointments can also be made in the Lobby of the Forest County Sheriff's Office. The is no fee for on-site inmate visits, however a current photo I.D.is required when making an appointment to visit. All visitation appointments must be made at least 24 hours in advance. Do not call the Forest County Jail to schedule an appointment.